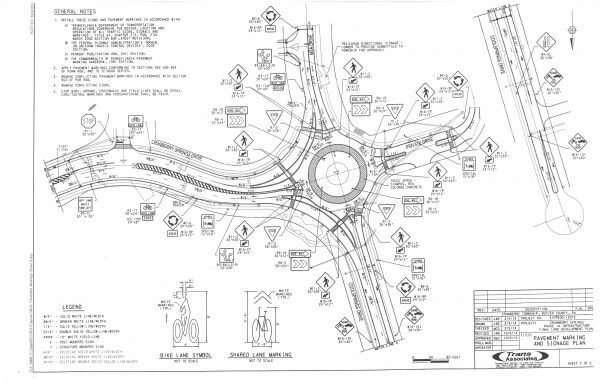 Roundabouts are a common form of intersection control used throughout the world and increasingly in the United States. 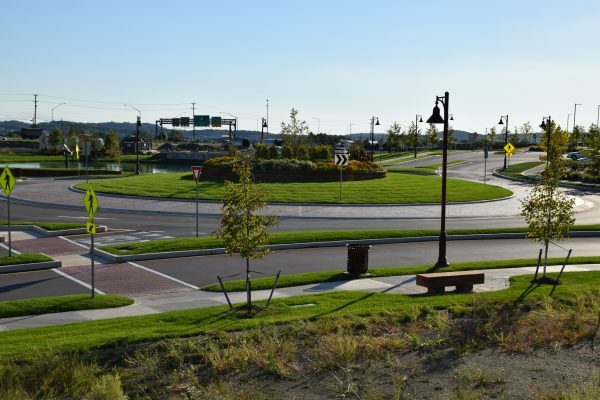 According to the National Cooperative Highway Research Program‘s Report 672, roundabouts have been demonstrated to be safer for motor vehicles and pedestrians than other forms of at-grade intersections. 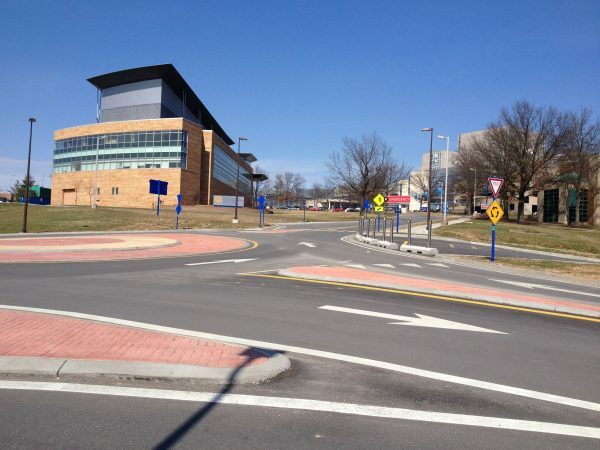 TA helped design a roundabout near West Virginia University’s football stadium that can be converted during game days with an additional entry/exit accessing a parking lot. The roundabout is somewhat unique in that it lies on a 7 percent grade.